On a hunt for the best travel deals? 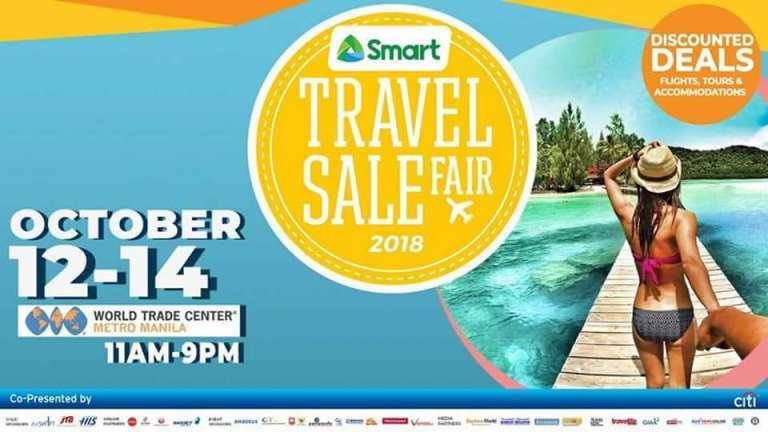 Mark your calendar as Smart Communications, Inc. (Smart) holds the first ever Smart Travel Sale Fair at the World Trade Center in Pasay City on Oct. 12 to 14. 2018. 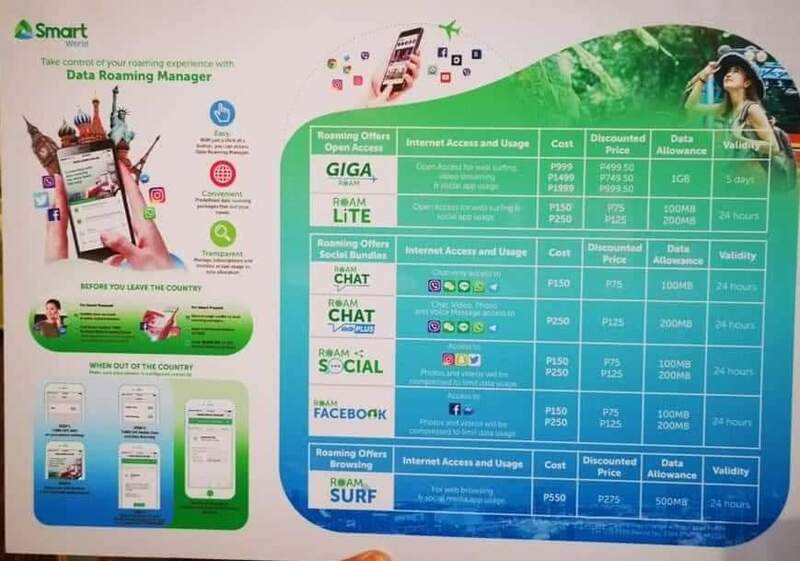 At the event, Smart is set to introduce its groundbreaking pre-booking feature for data roaming packages a first in the country. This unique feature will allow customers to conveniently buy their data roaming services ahead of their trip, so they won’t have to worry about staying connect online while traveling and exploring the world. As a big treat, customers pre-booking at Smart’s themed booth at the event will get 50 percent discount on Smart’s data roaming products. 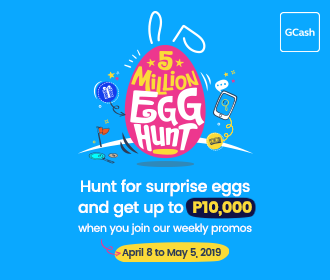 All Smart customers can also enjoy 50 percent discount on the Php100 entrance fee by simply presenting a special text message from Smart before paying at the ticket counters. 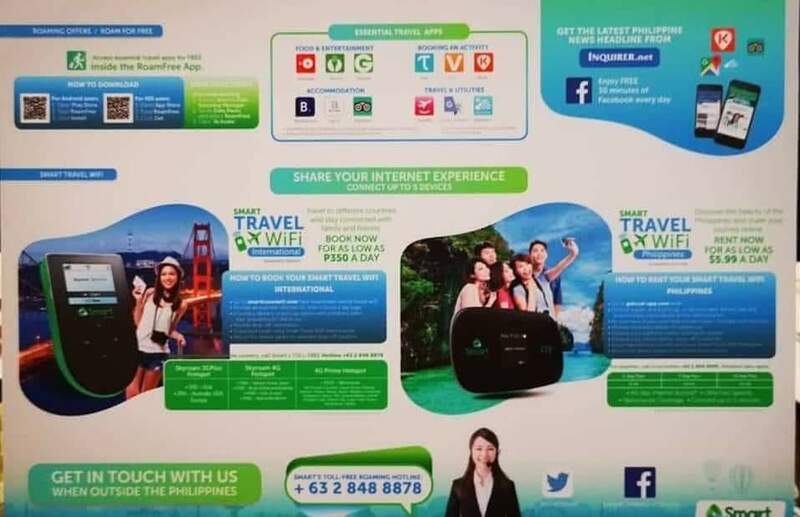 ”The first ever Smart Travel Sale Fair is a huge celebration of the Filipinos’ growing passion for exploring the world and sharing all these memorable travel experiences with loved ones,” said Kat Luna-Abelarde, FVP and Group Head of International Roaming 8L Carrier Business for PLDT and Smart.